Welcome to Cup of Joy Tea. Join us in this journey of organic, clean tea and herbal infusions. Cup of Joy Tea started out of the desire and passion to share a beverage we love and to provide the cleanest, most delicious tea and herbal infusions available. 99% of these offerings are organic and what isn’t organic, is tested locally for heavy metals. Everything we do is based on believing it should benefit the health and lives of others. By carefully selecting sustainable tea and tea ware, we are committed to being good stewards of our environment, which will help benefit our future generations. 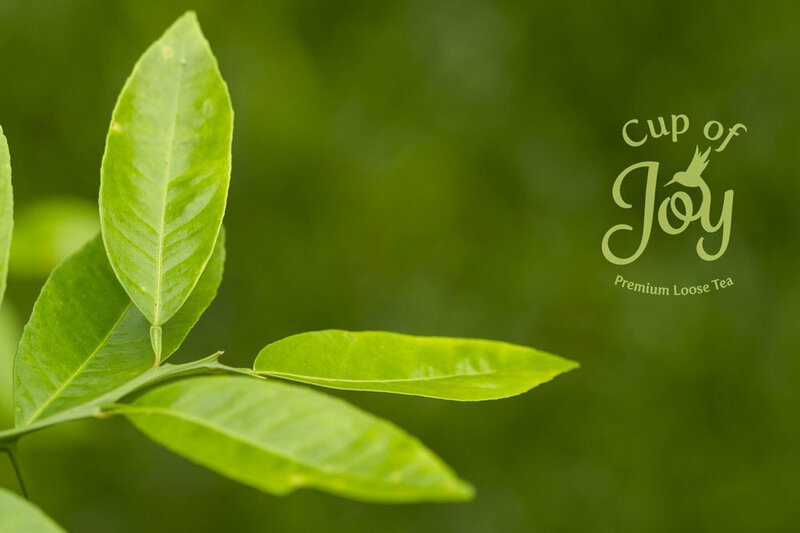 Whether you like a classic black tea, or prefer a fruity tisane, Cup of Joy Tea has what you are looking for. Our custom blended teas are a perfect fit for any tea lover! Shop now. Learn a little more about tea, our company, and why tea is so important to the woman behind the company, Joy, and why she started Cup of Joy Tea! About us.